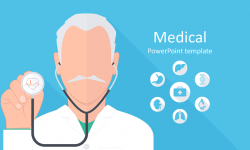 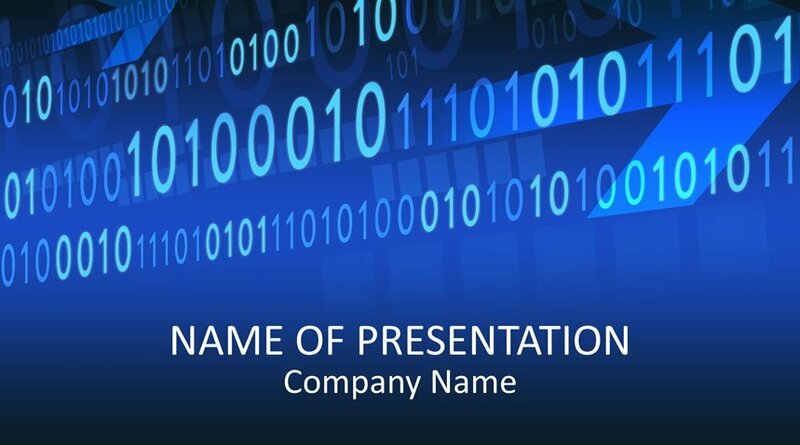 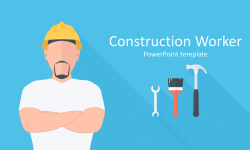 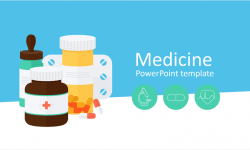 Make your presentations stand out with this binary code PowerPoint Template. 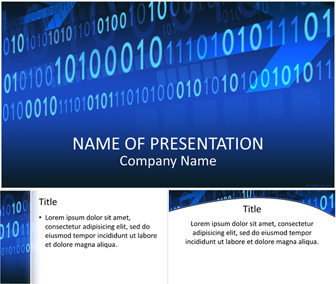 The title slide features an abstract blue background with arrows and binary code. 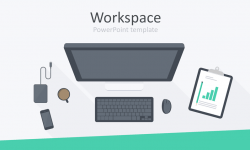 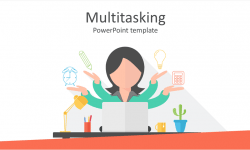 This theme is perfect for presentations on computers, programming, software as service SaaS, Internet, etc.